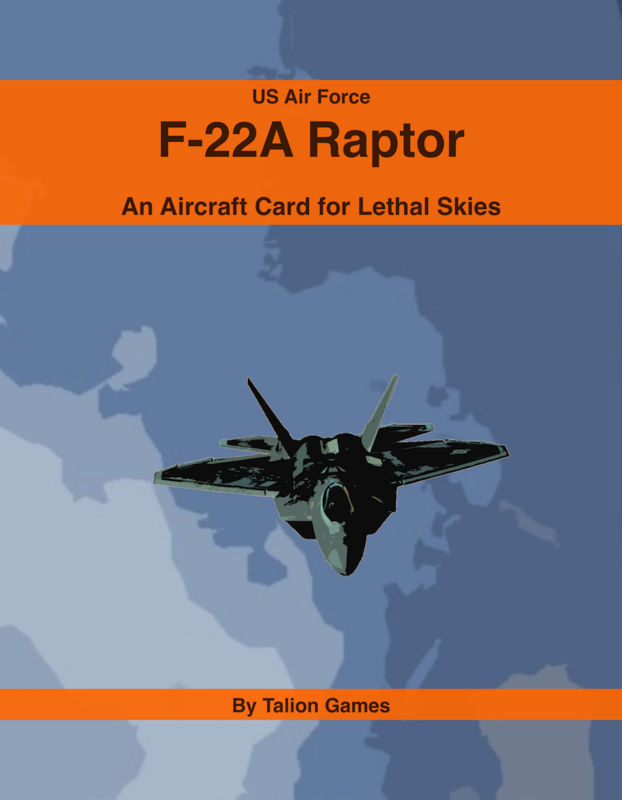 The Lockheed Martin F-22 Raptor is a fifth-generation, single-seat, twin-engine, all-weather stealth tactical fighter aircraft developed for the United States Air Force (USAF). 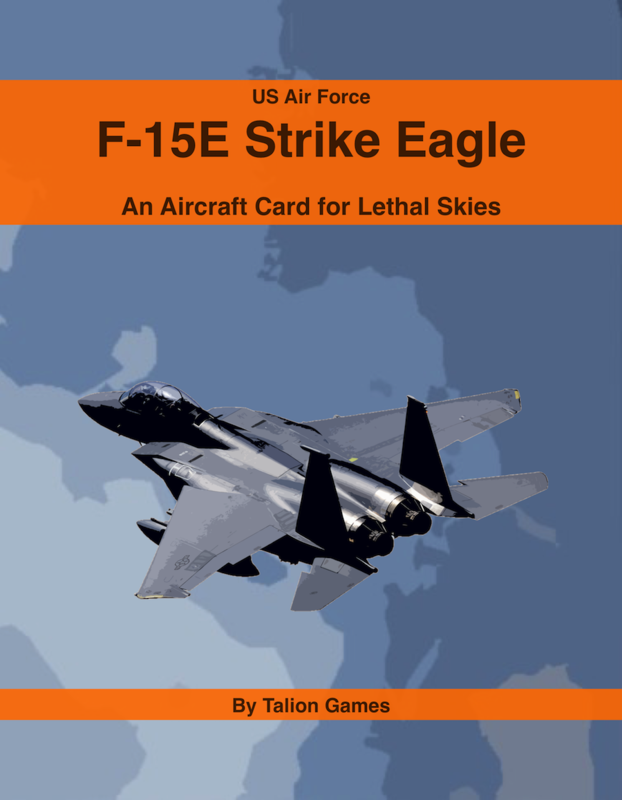 The result of the USAF's Advanced Tactical Fighterprogram, the aircraft was designed primarily as an air superiority fighter, but also has ground attack, electronic warfare, and signal intelligence capabilities. 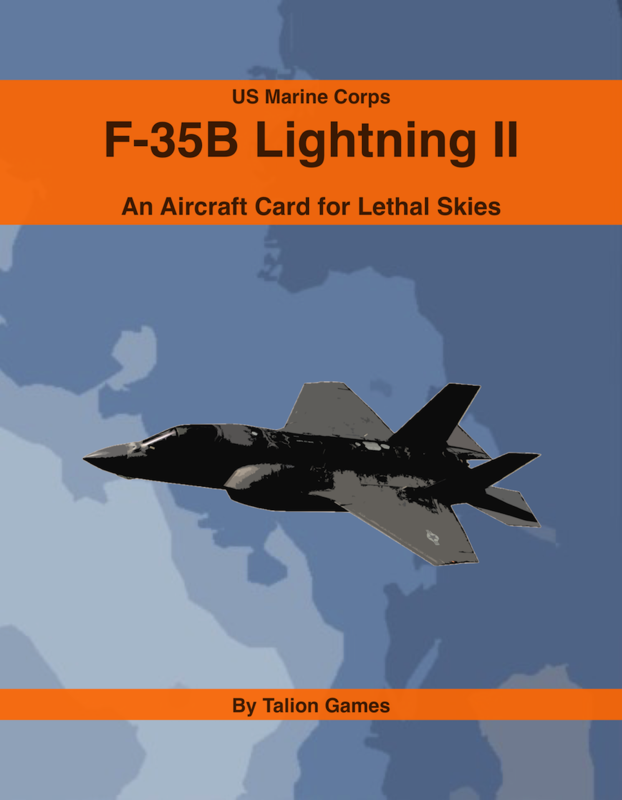 The prime contractor, Lockheed Martin, built most of the F-22's airframe and weapons systems and conducted final assembly, while Boeing provided the wings, aft fuselage, avionics integration, and training systems. A final procurement tally of 187 operational production aircraft was established in 2009, and the last F-22 was delivered to the USAF in 2012. This product is an Aircraft Card for Lethal Skies. 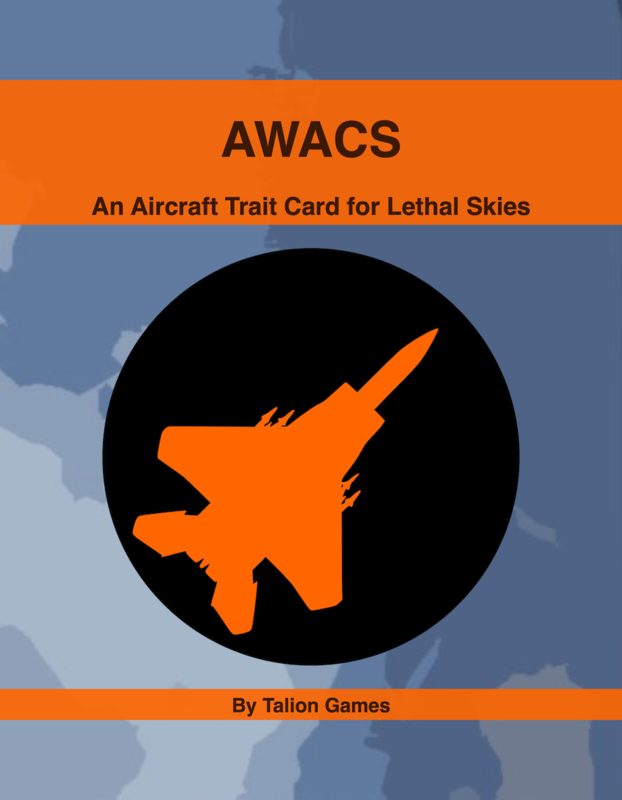 It provides the statistics needed to use an Aircraft in games of Lethal Skies and lists the Aircraft Trait Cards and Missile Cards applicable to this Aircraft. 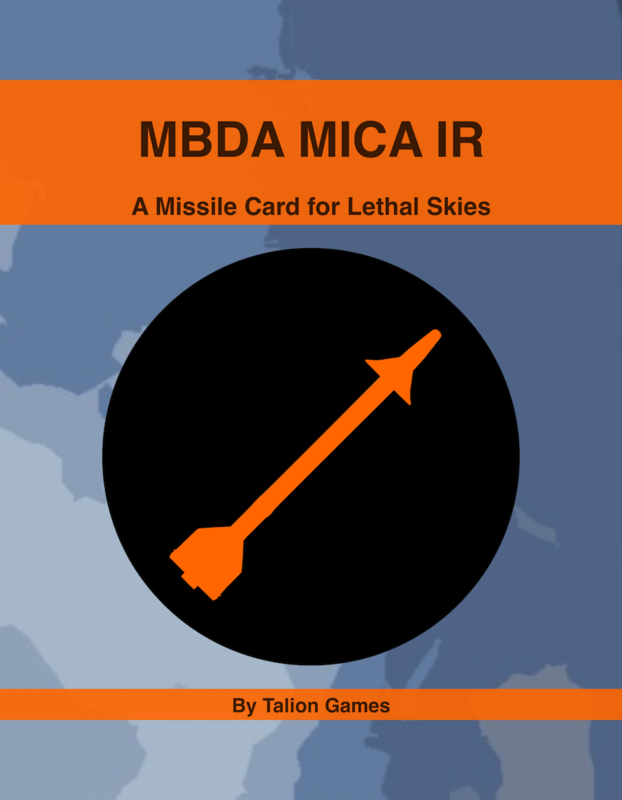 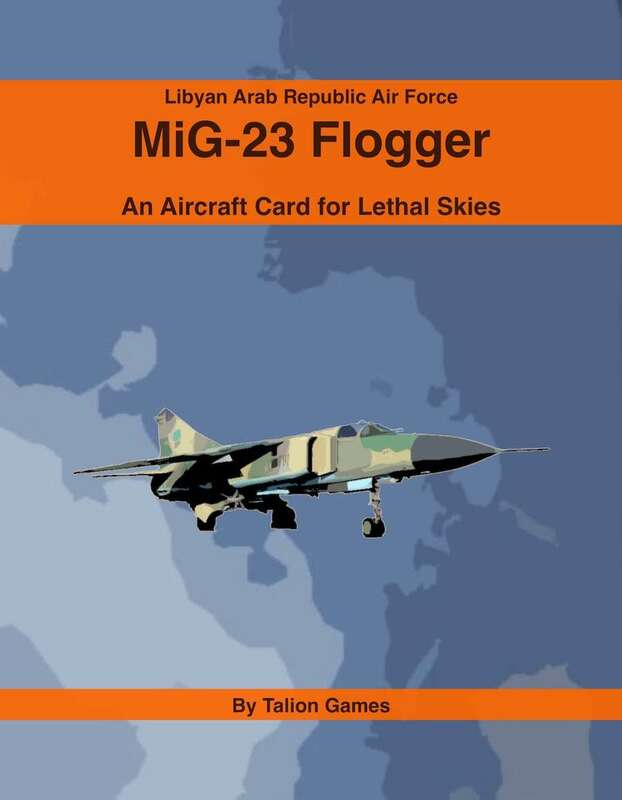 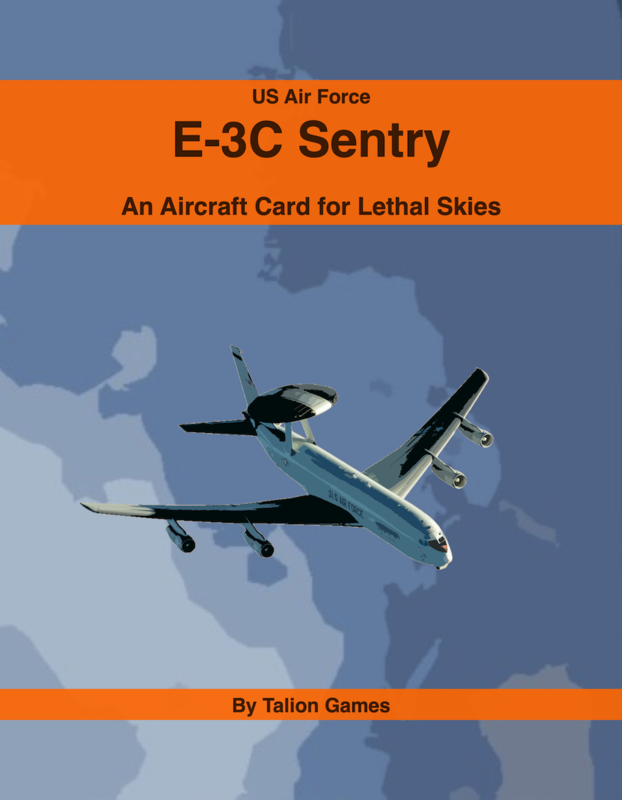 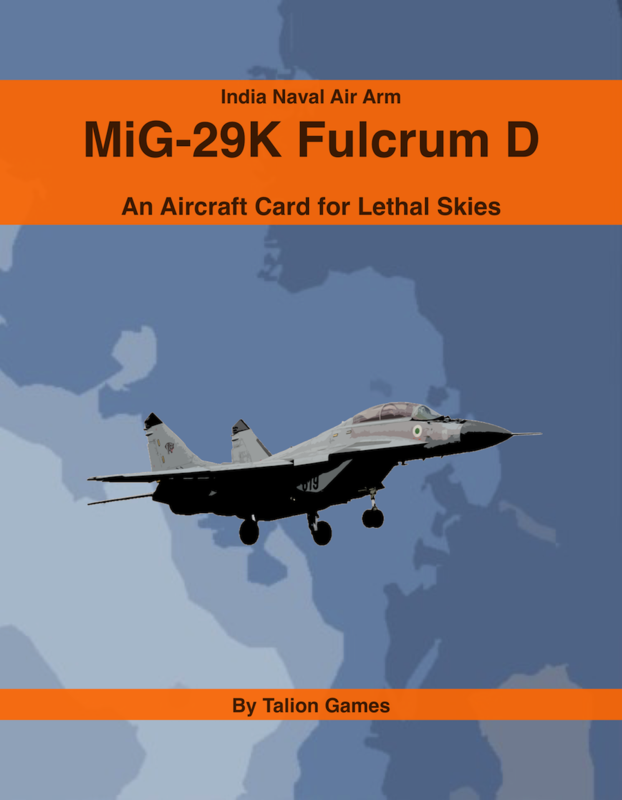 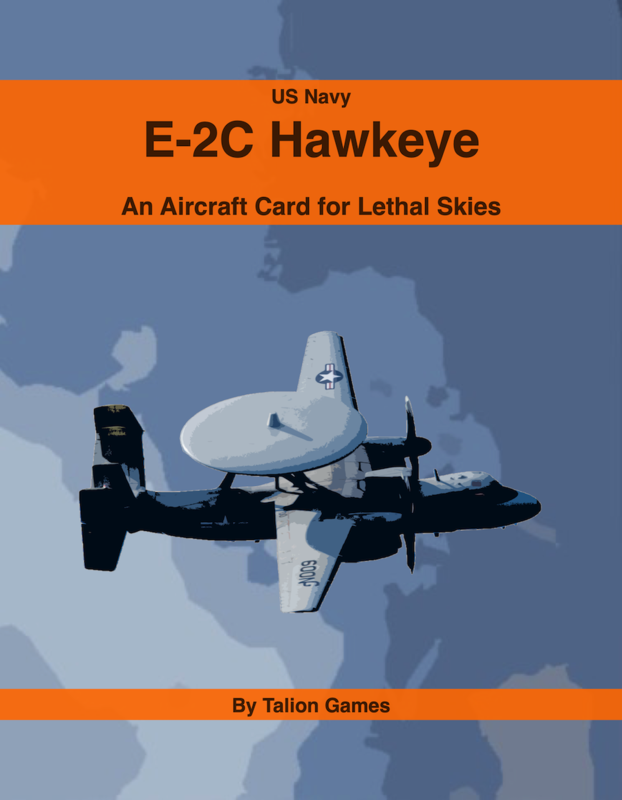 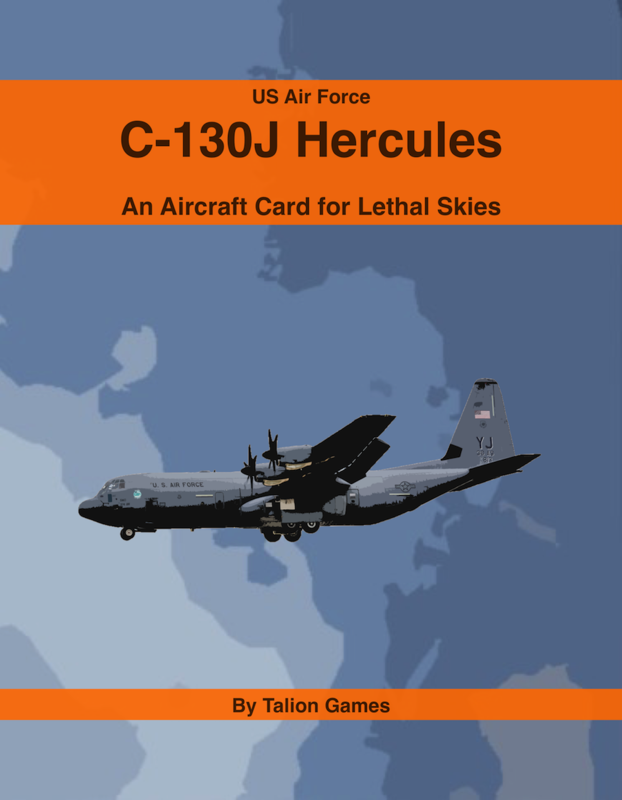 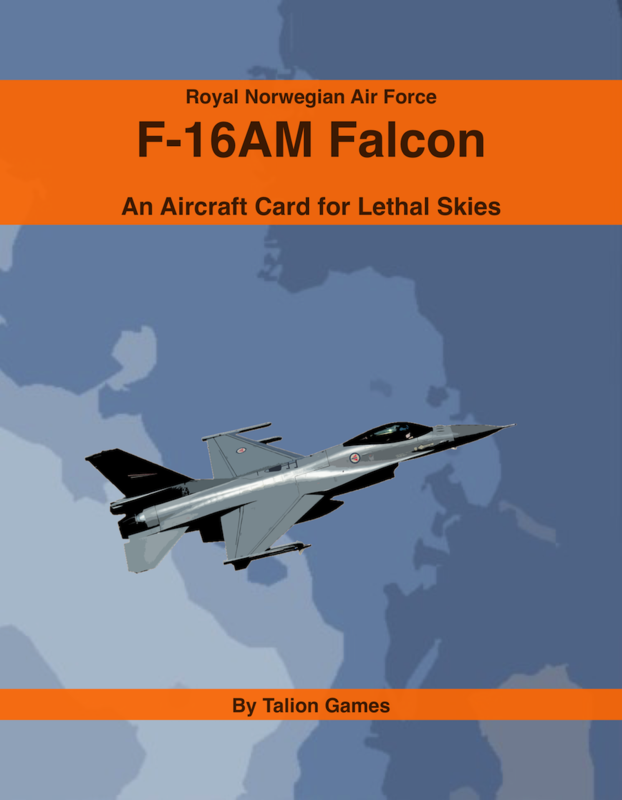 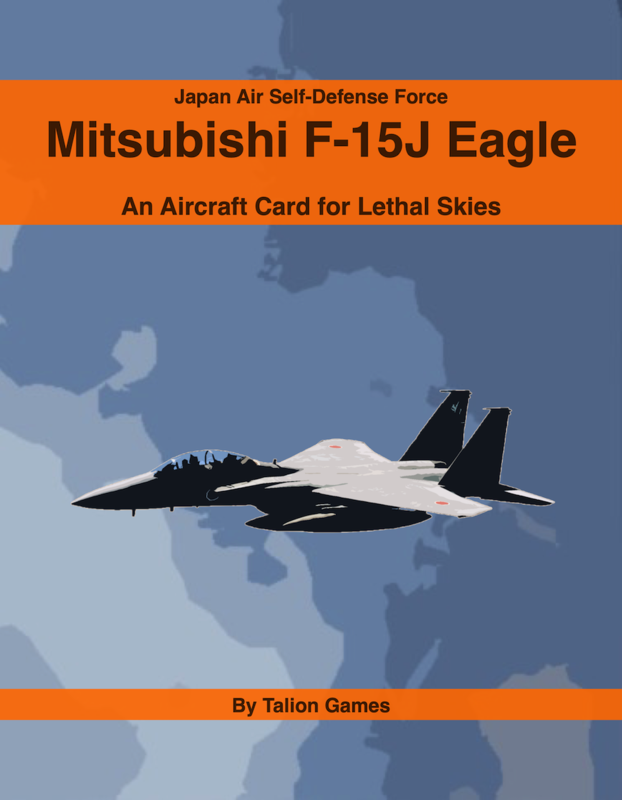 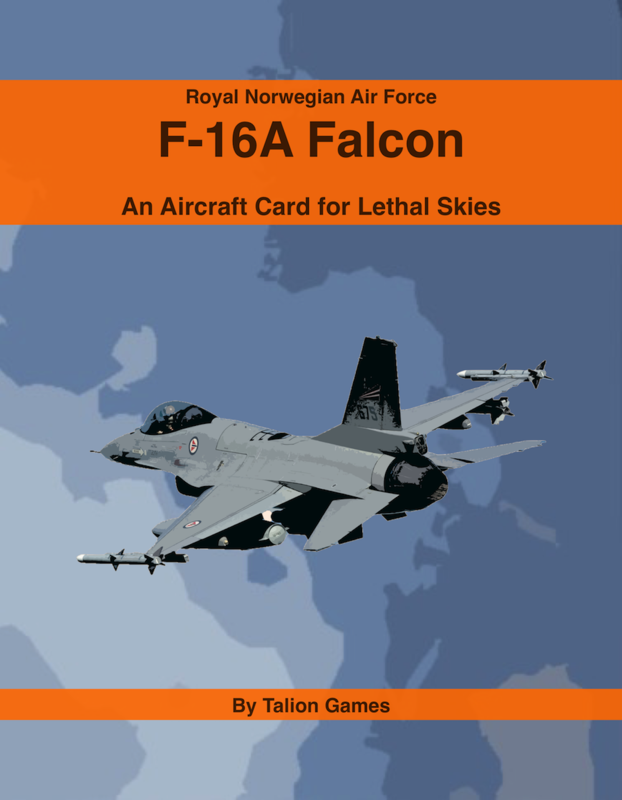 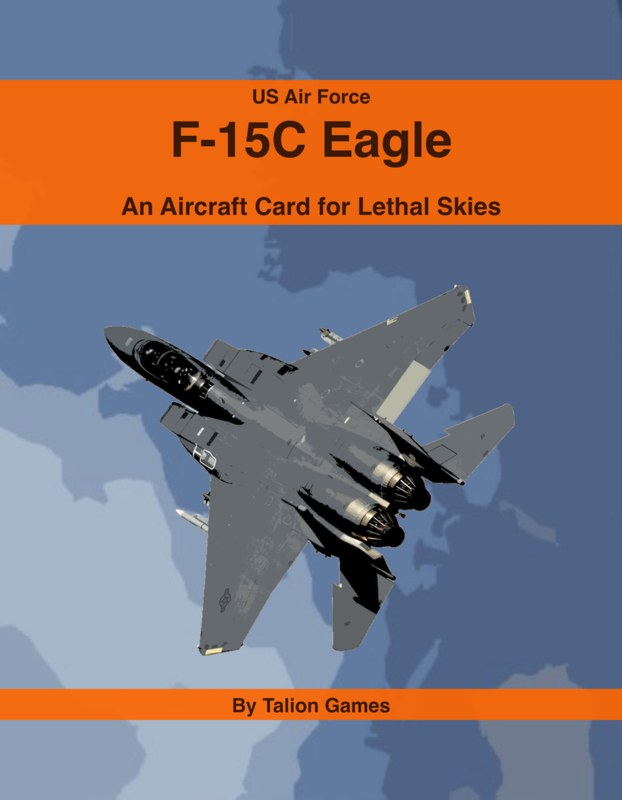 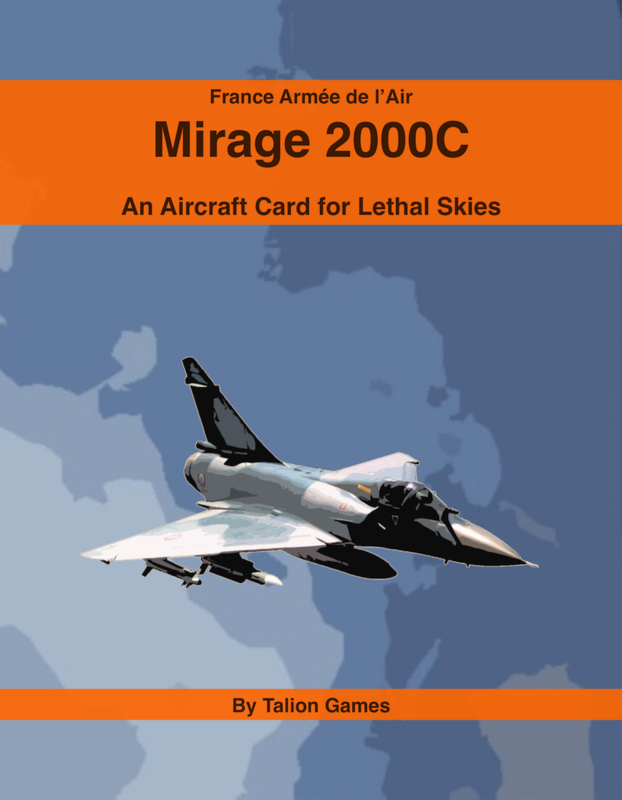 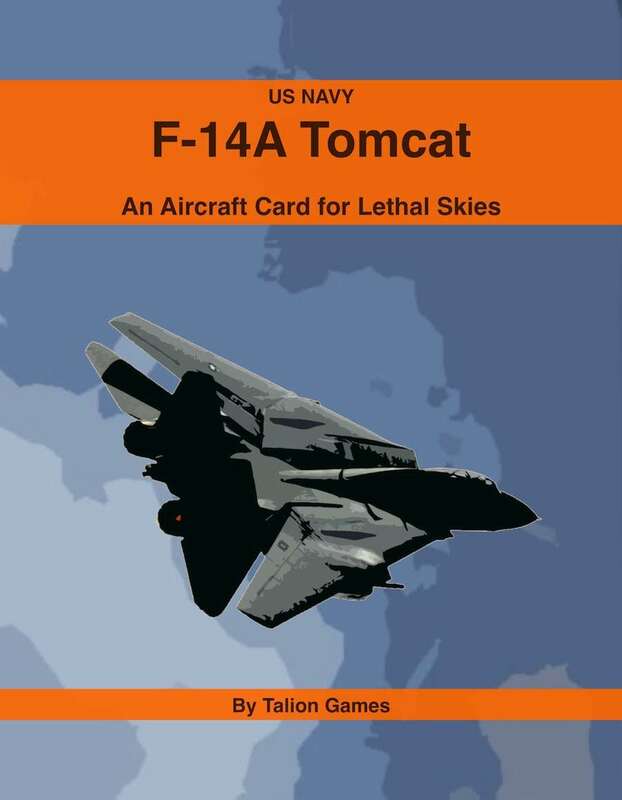 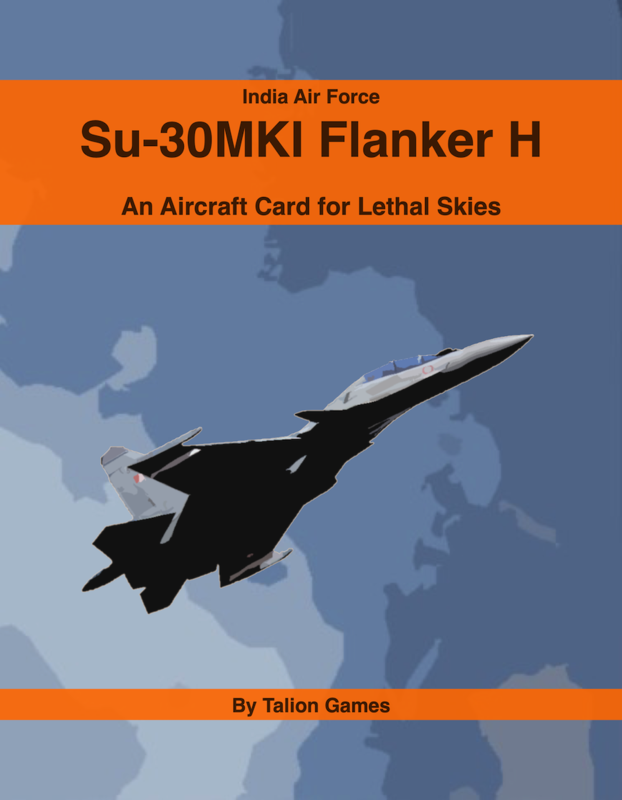 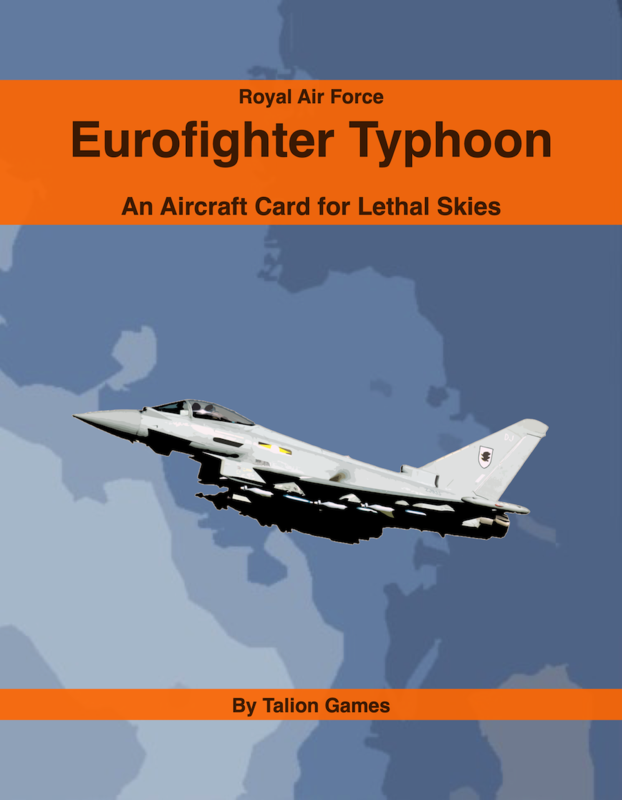 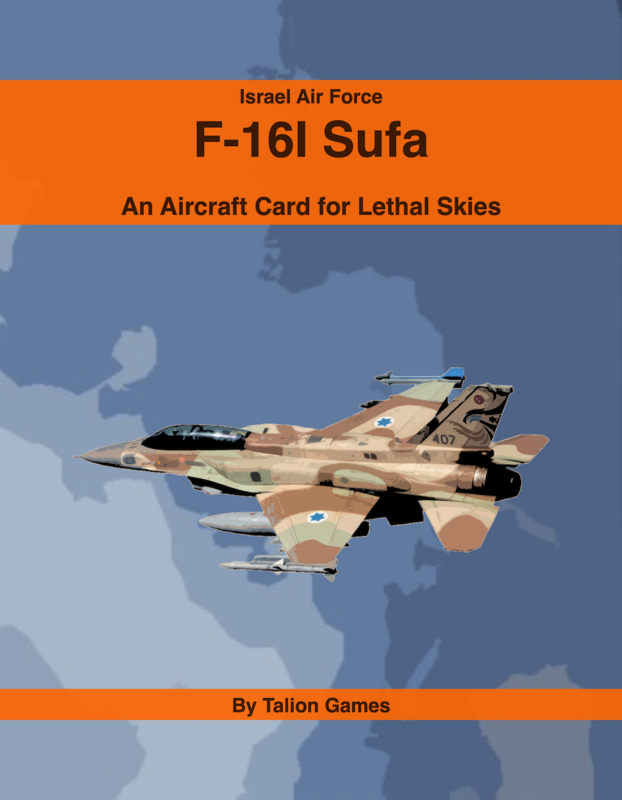 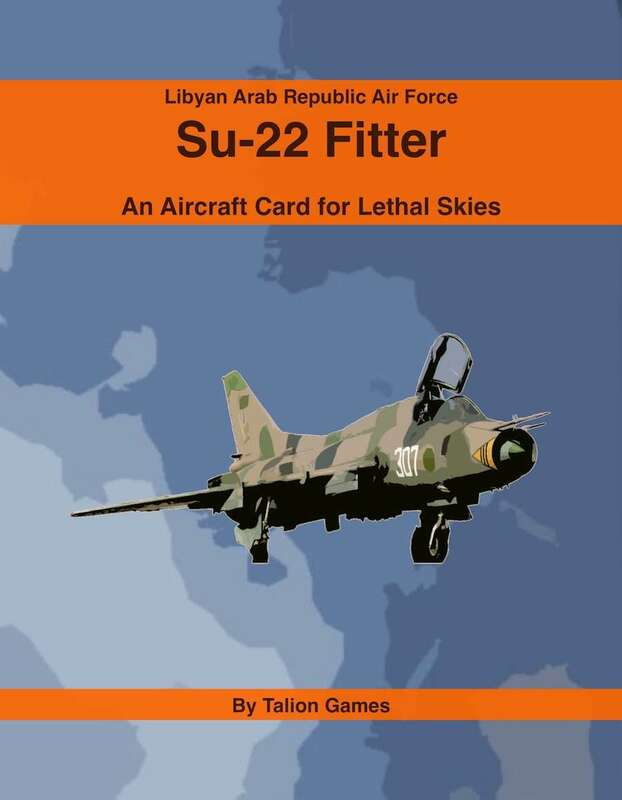 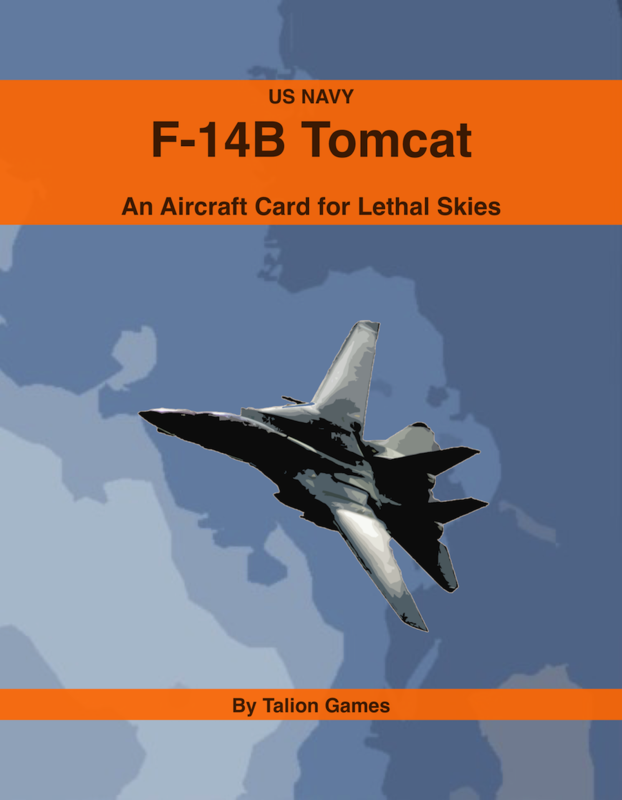 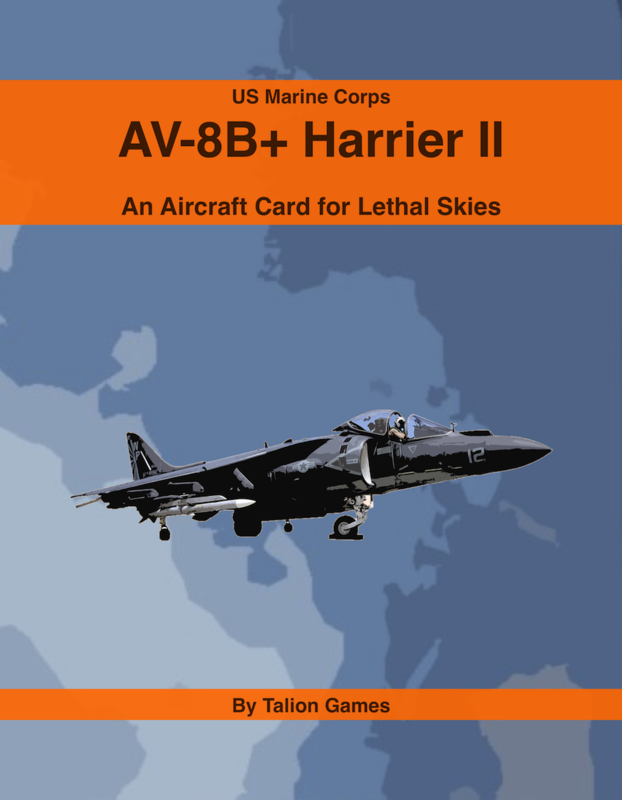 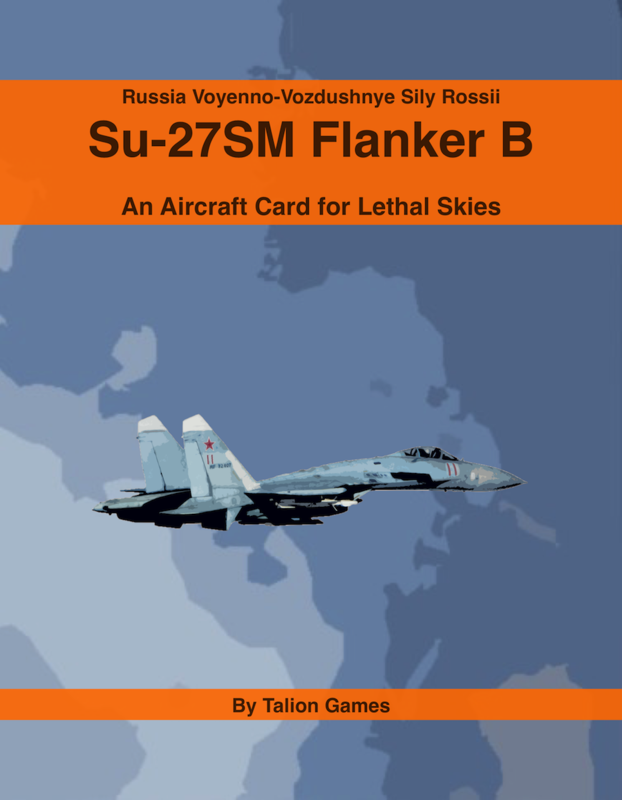 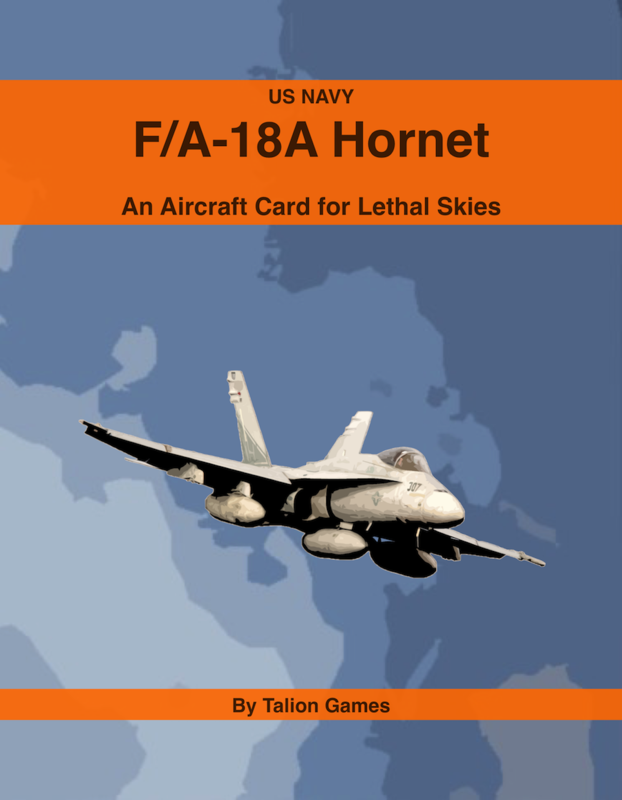 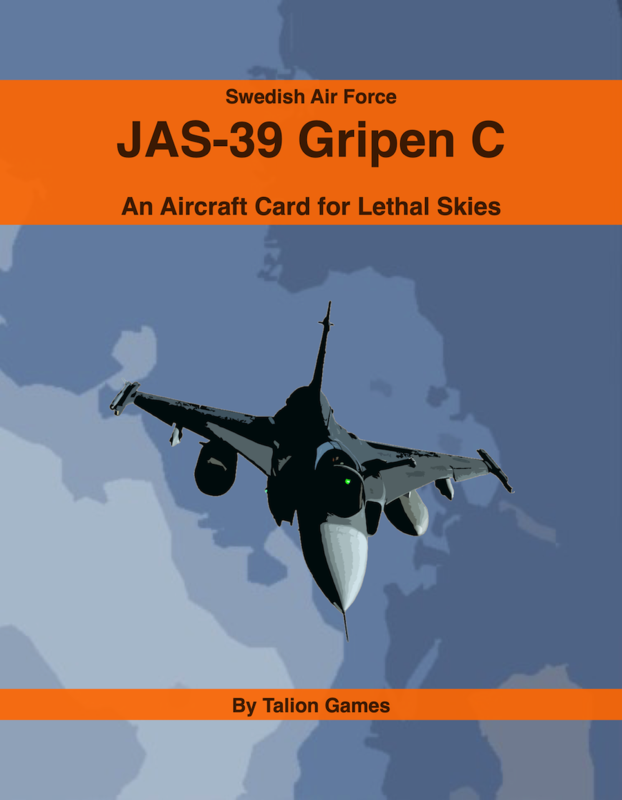 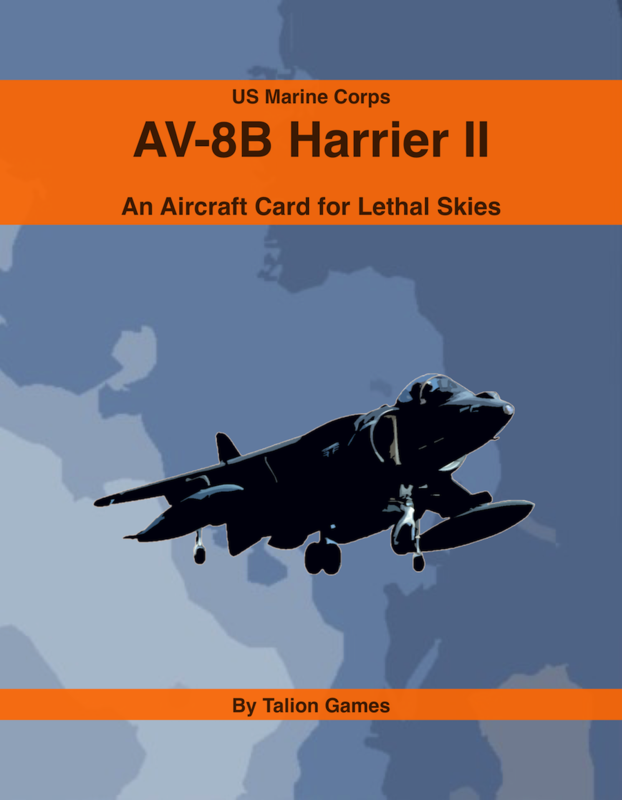 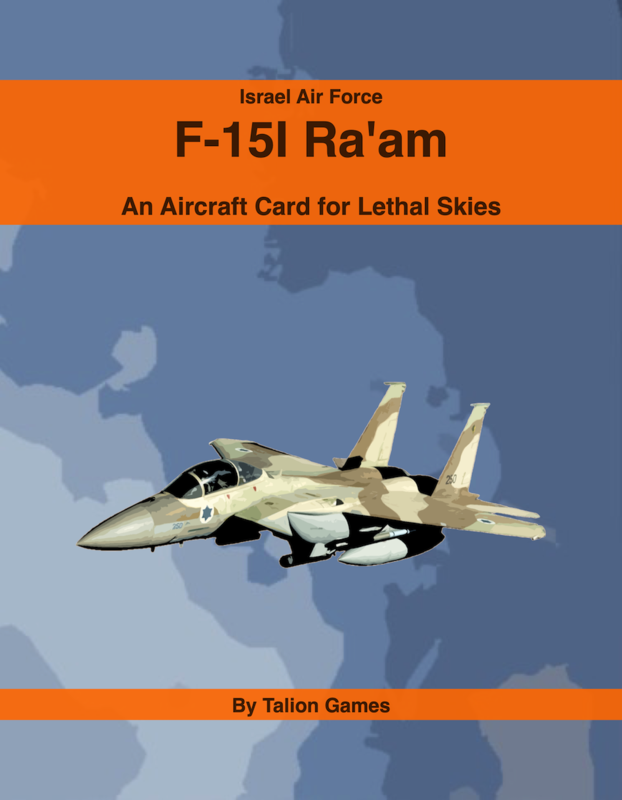 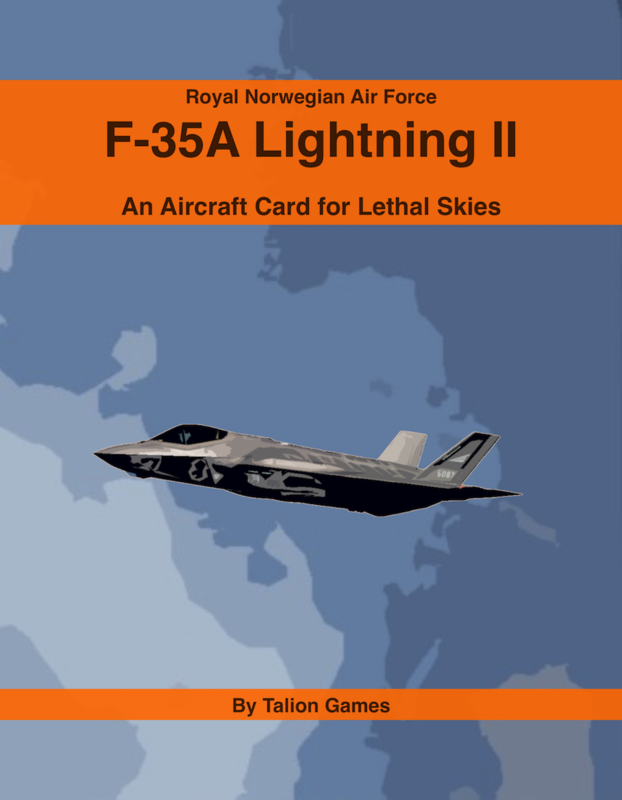 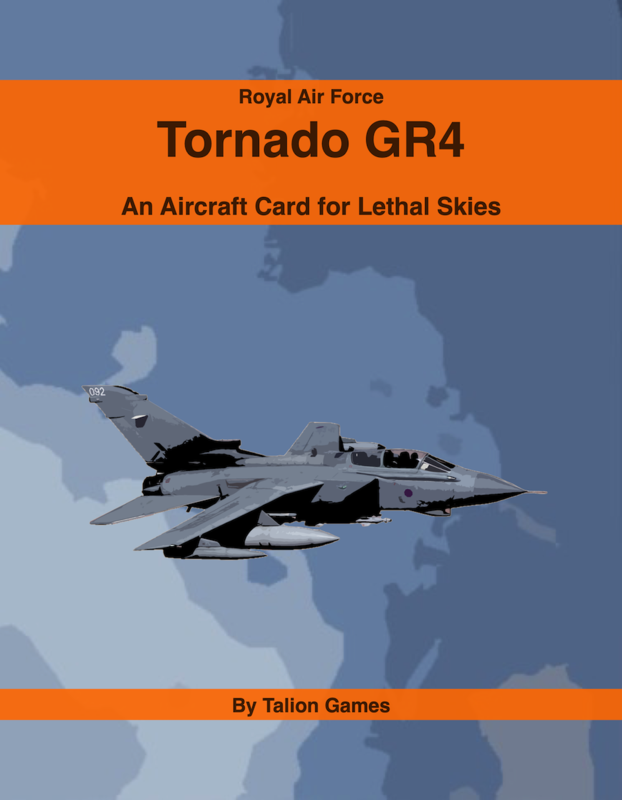 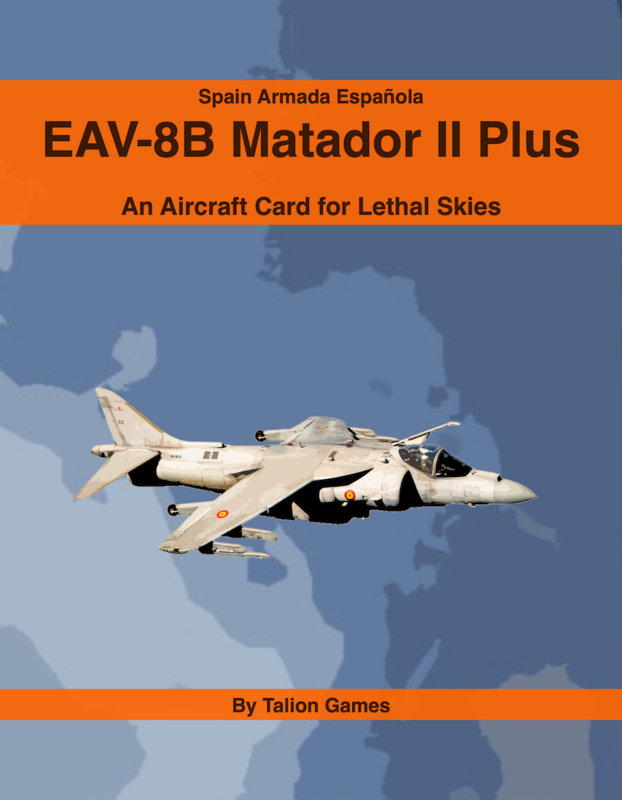 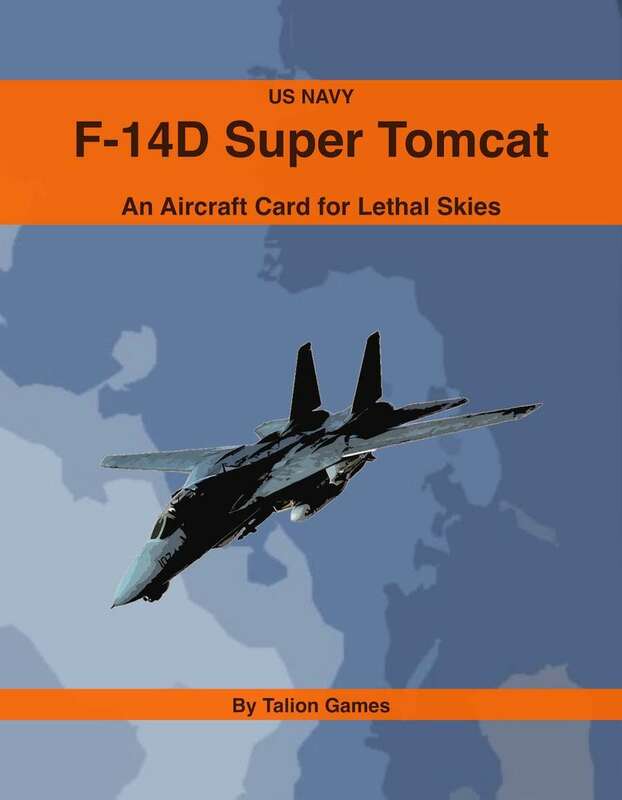 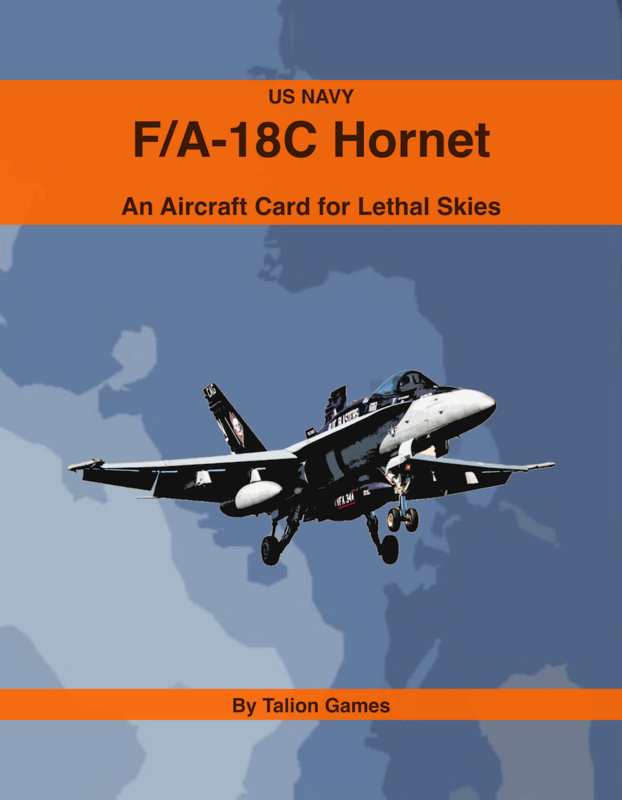 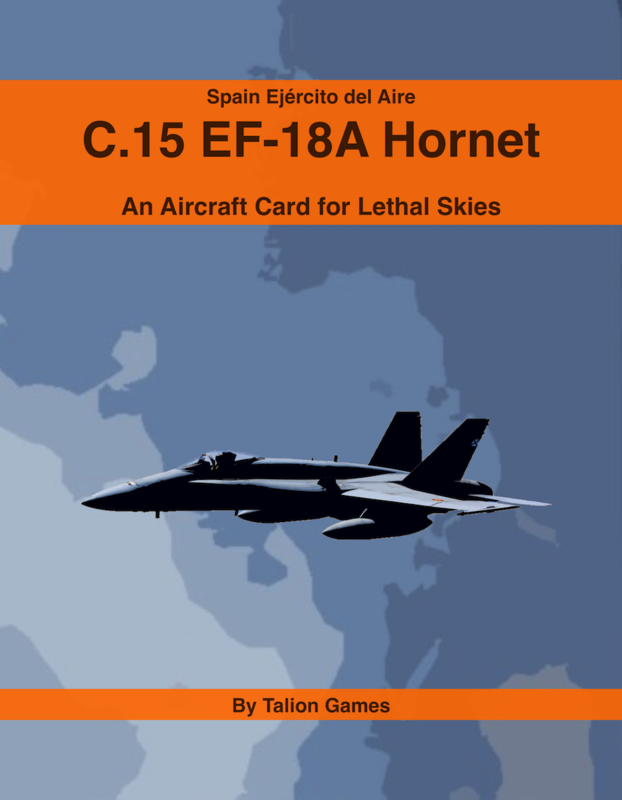 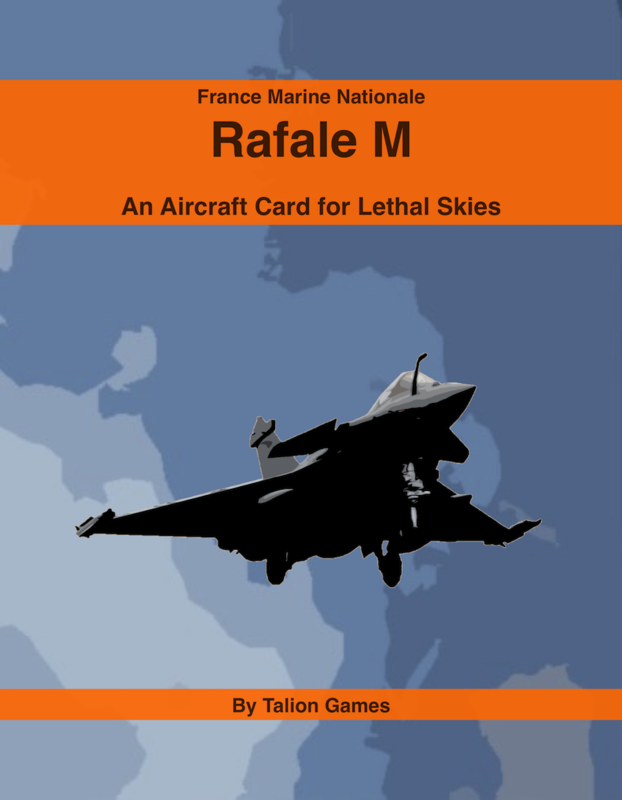 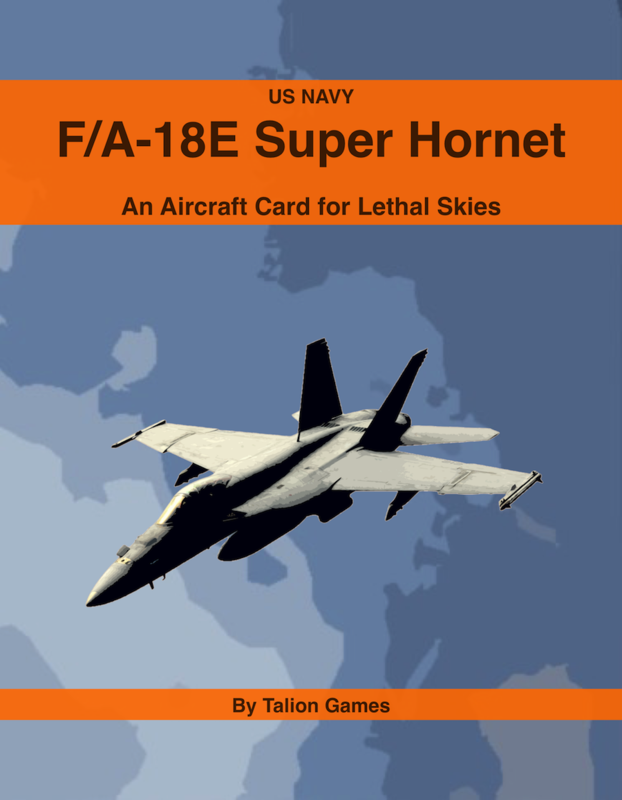 A copy of the Lethal Skies rules as well as the relevant Aircraft Trait Cards and Missile Cards is required to use this product. 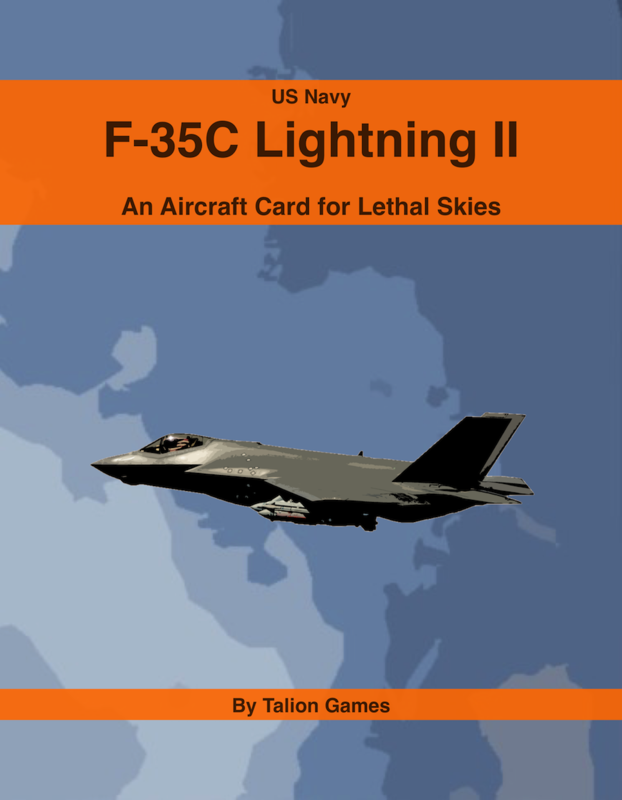 Lethal Skies makes use of U.S. Department of Defense (DoD) visual information as authorized in DoD Instruction 5410.20. 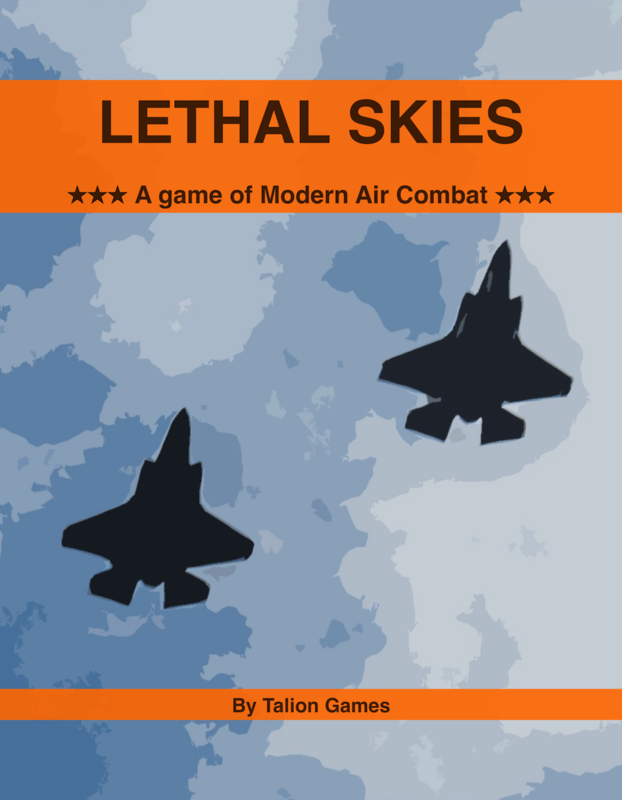 Lethal Skies makes use of UK Ministry of Defence (MoD) materials as authorized in the Open Government Licence v3.0. 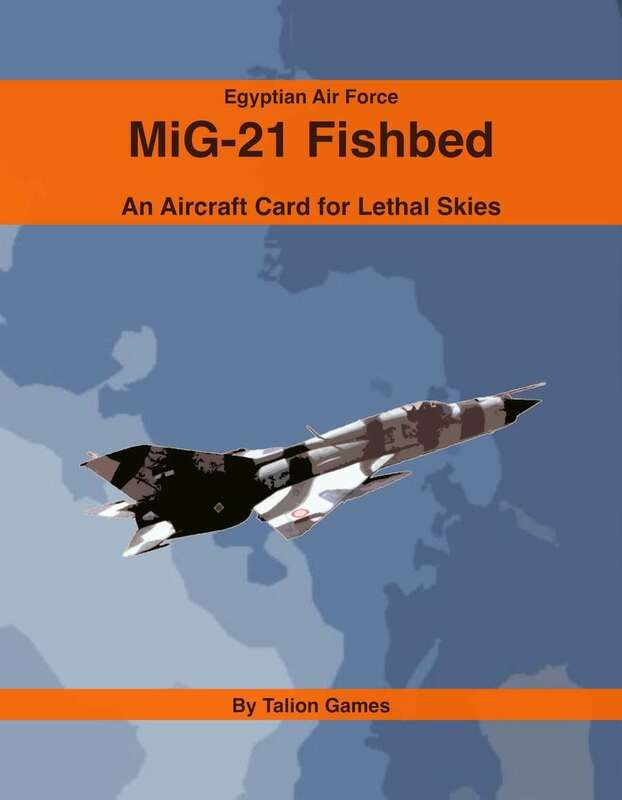 The appearance of UK Ministry of Defence (MoD) materials does not imply or constitute MoD endorsement.